When the Atrisco Heritage Foundation lost a significant annual contribution to its Legacy Fund in the 2008 recession, CEO Peter Sanchez was thankful his foundation had an existing relationship with the state’s oldest and largest nonprofit community lending organization. That connection was critical when SunCal, a major real-estate developer, defaulted on the loan it secured with Barclays bank to purchase 57,000 acres of land from Atrisco’s earlier incarnation, Westland Development Company. The deal included SunCal’s pledge to pay the foundation $1 million a year for 100 years.SunCal, a major real-estate developer, defaulted on the loan it secured with Barclays bank to purchase 57,000 acres of land from Atrisco’s earlier incarnation, Westland Development Company. The deal included SunCal’s pledge to pay the foundation $1 million a year for 100 years. Atrisco suddenly found itself without the money it was counting on to maintain deep cultural links to its namesake land on Albuquerque’s West Side — an intact parcel granted in 1692 by Don Diego de Vargas to the first families that had settled there after Don Juan de Oñate’s arrival a century earlier. 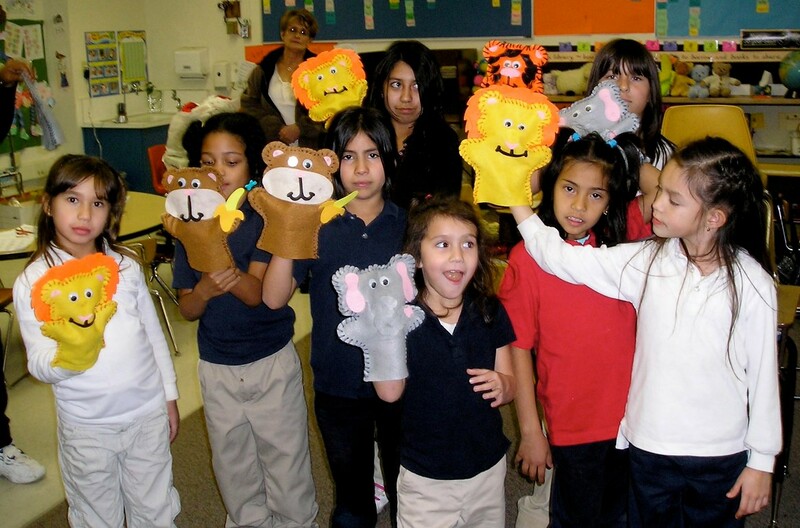 In partnership with The Loan Fund, Atrisco moved quickly to develop sustainable revenue-generating programs that would replace the funding it lost to support educational, cultural and community programs. Beginning in August 2009, The Loan Fund extended a substantial line of credit to Atrisco so the foundation could acquire culturally relevant organizations and build them into profitable enterprises. The foundation purchased the Rio Grande Educational Collaborative — a six-site before- and after-school program that was dependent on government contracts — and transformed it into a profitable business that offers educational support and services in 60 sites across the state. “We turned it into a multimillion-dollar entity in five years in the middle of a recession,” Sanchez said. The foundation then acquired Mariachi Spectacular de Albuquerque, a 24-year-old mariachi education and performance group, and built it into one of the largest entities of its type in the U.S. The nonprofit is dedicated to teaching and increasing appreciation for traditional Mexican and Hispanic folk music. In June 2014, The Loan Fund provided financing to El Campo Santo Inc., another foundation enterprise, to purchase 7 acres of land next to one of Atrisco’s three historic cemeteries. The goal was to expand the cemetery’s capacity so it could serve the general public, not just the descendants of land-grant families. As it grew, Atrisco continued to renew its line of credit, allowing it to effectively manage cash flow. Today, Atrisco Heritage Foundation is financially strong, with multiple revenue streams from a diversified set of companies. By extending financing to Atrisco, Sanchez said, The Loan Fund did more than help one business: It helped land-grant heirs preserve their place in the rich cultural history of the Rio Grande Valley. “Atrisco’s social impact on our community is undeniable,” said Sanchez.